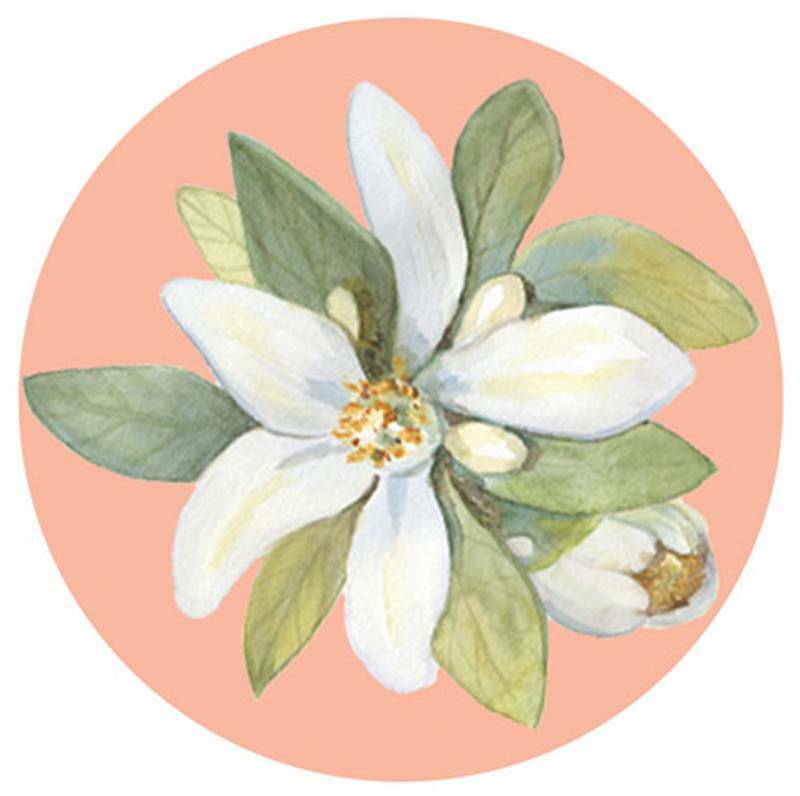 The Pearl White Events team's main goal is to make sure that you enjoy your wedding day! 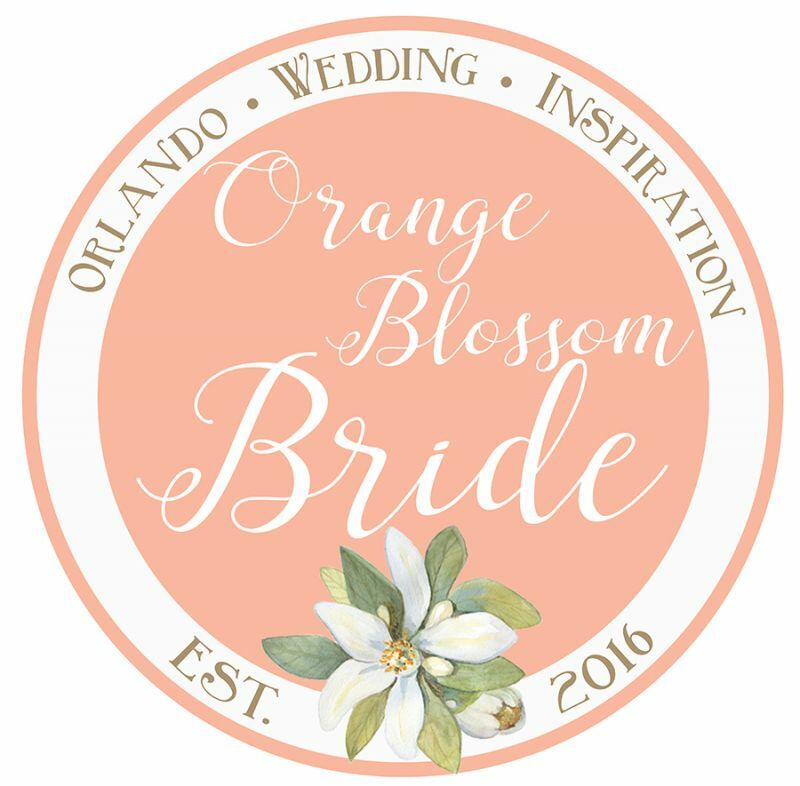 We asked owner, Kim Tran, to give us a little insight on her Orlando wedding planning business. It's been 6 years since we started Pearl White Events and we're still going strong! We learn each and every day and always innovating for a better client experience. Why did you decide to get into wedding planning? We believe that every couple getting married should have an enjoyable experience on their special day. We started Pearl White Events with our couples in mind. We are committed to providing quality service leaving no detail behind. We listen to our client's needs, utilize our professional vendors, and apply our knowledge of the industry to plan and execute the perfect event. Does a bride really need a wedding planner? We can only hope that one can see the value of a wedding planner on their big day. Wedding planners provide an intangible service that creates tangible results. We are the "maestro" on the event day making sure everything flows the harmoniously. We have a lot of type-A clients but you have to remember. You only have 2 hands, 2 feet, and 1 head. You won't be able to do everything yourself so think of us as an extension of yourself! What services do you offer? Do you travel? We offer Day of Assistance, Month of Coordination, and Design. Yes, we love to travel! We recently launched a branch in the Maryland/Virginia/DC area to accommodate more clients. What do you enjoy most about working with couples? Our favorite part of the planning process is the design aspect. We love colors, flowers, textiles and textures. When we sit down with our clients, we want to learn about their personality, likes, and preferences. While keeping in mind of their budget, we create a wedding that is reflective of their style. We're not afraid of giving our clients the honest truth. We will advise our clients on what's "worth it" and what they can "pass on". 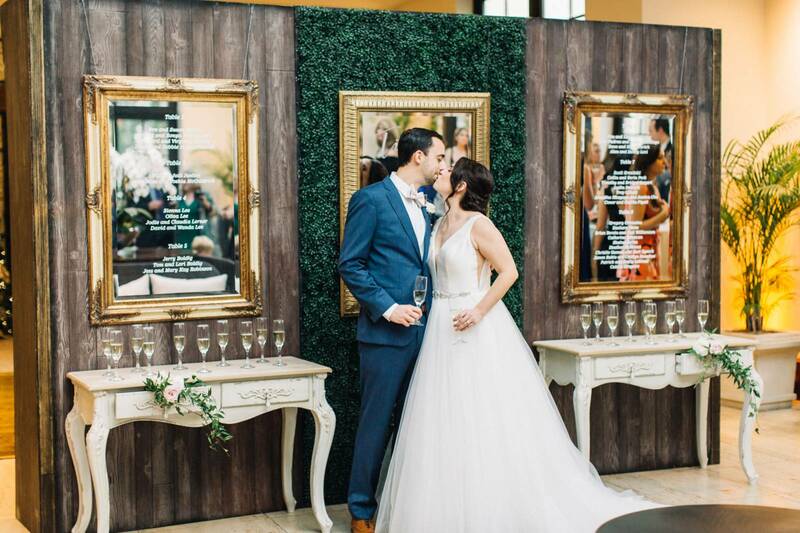 We're always on the hunt for great deals, professional services, and quality products so that our clients can have the best planning experience with Pearl White Events. What advice would you give couples on planning their wedding? Be honest and your sense of style, taste, and pockets. 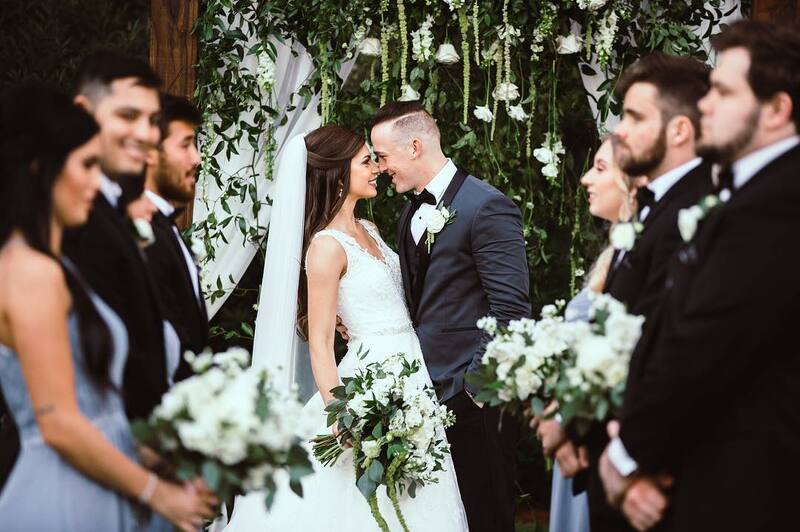 We know weddings can get pricy but with proper planning advice from wedding professionals, you'll be able to enjoy your wedding as you should. Before you make a decision on anything ask yourself "what type of experience will I be creating?" 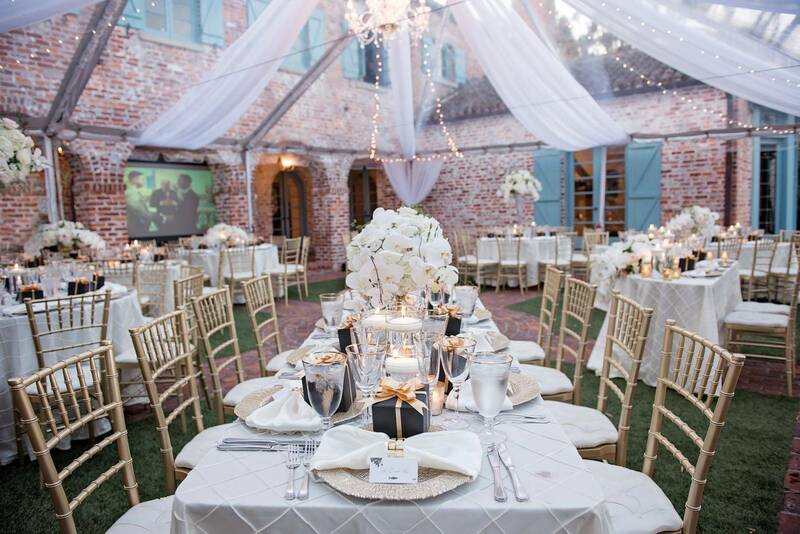 Click here to see more from Orlando wedding planners, Pearl White Events.